Disneyland is known as “the happiest place on earth” — except if you’ve got the measles. In December, the popular California theme park became the host of a measles outbreak. On Jan. 7, the California Department of Public Health reported measles cases among seven people who visited Disneyland or Disney California Adventure Park sometime between Dec. 15 and 20. According to news reports, there are now at least 26 cases of measles in four states that are linked to the outbreak and it may travel farther. At least one person infected in the outbreak traveled on a plane to visit family not knowing she was sick. Her travel could have exposed many more. It’s a small, small world when it comes to disease transmission, and crowded places like theme parks are the perfect spots for spreading disease. Being surrounded by lots of people also means being surrounded by their germs. But Mickey’s not to blame. 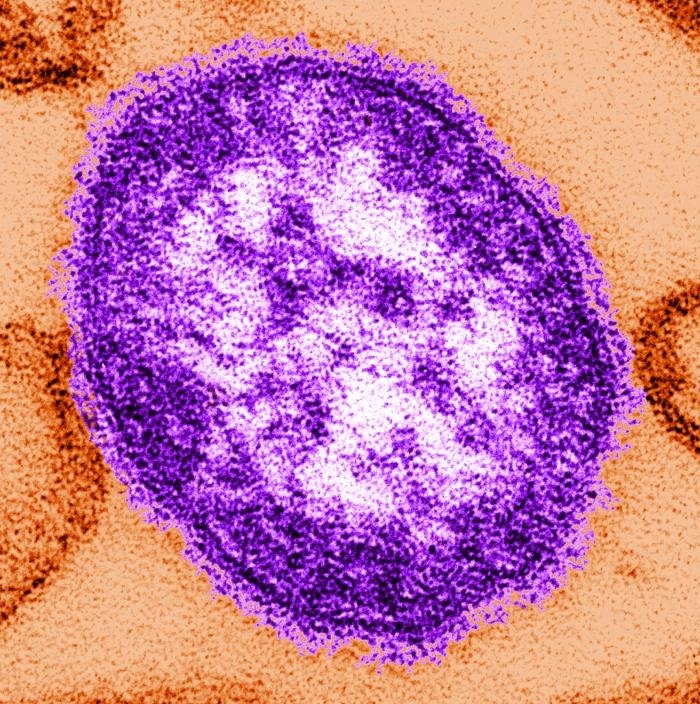 While the United States officially eliminated measles in 2000, unvaccinated travelers can bring measles with them from anywhere in the world, including the United States. That doesn’t mean you should avoid theme parks, however. Getting vaccinated against preventable diseases is the best way you can keep yourself, your loved ones and your community healthy. Vaccines are available to protect us from measles and more than a dozen other serious diseases. Babies and young children — common theme park visitors — are especially susceptible to diseases. That’s why it’s so important to get children vaccinated at an early age. As a parent or caregiver, make sure you learn about recommended child vaccination schedules and talk about them with your doctor or health care provider. Not vaccinating your children not only leaves them vulnerable to dangerous diseases, but threatens the health of fellow children who are either too young to be vaccinated, are unable to be vaccinated or have not been fully immunized. You want your child to take home souvenirs and happy memories home from vacation, not an infectious disease, right? Help keep public places happy and safe for all. Check out Get Ready fact sheets for more general information about vaccines, and the importance of vaccines for kids, teens and adults. We’re ‘super’ prepared for the big game. Are you?